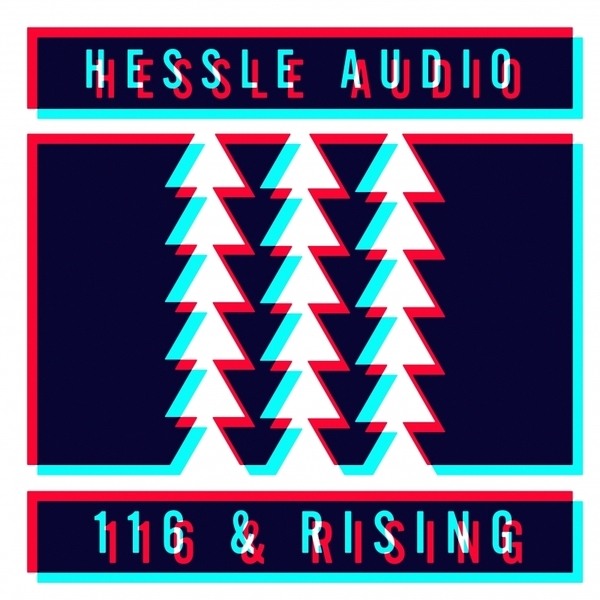 Hessle Audio are surely the UK's finest forward-thinking dance label, and his download version selects 12 of their finest moments from the last four years. Since 2007 their band of advanced sonic thinkers and bassbin assassins have produced a stream of achingly ON IT records, including no small amount of debuts and genre classics from figures who've come to massively influence the field. We can largely attribute their success to the seriously focussed yet broad tastes of the trio behind the imprint, namely David Kennedy (Pearson Sound/Ramadanman), Ben Thomson (Ben UFO) and Kevin McAuley (Pangaea), three clued-up youths with an unswerving passion for dance music from US House and Garage to the UK Bass culture they all came through with. The selection touches on some of the most crucial, considered and caned tracks of the last few years, from Joe's 'Rut' and 'Level Crossing' to James Blake's 'Buzzard & Kestrel' or Martyn's timeless remix of TRG's 'Broken Heart'. Ultimately, it's a definitive document of the UK underground at the start of this decade and therefore a hugely recommended purchase for dancers, DJs and dance music connoisseurs alike.